If you have been looking for a home in a low HOA community, well priced with very low HOA fees, you just found it. This home is almost new and is in pristine condition. Large open floor plan offers plenty of living space. Split bedroom plan offers privacy for guests and master bedroom. As you make your way through the living area, you will see the upgraded kitchen that features granite counters, stainless steel appliances and nice cabinets. 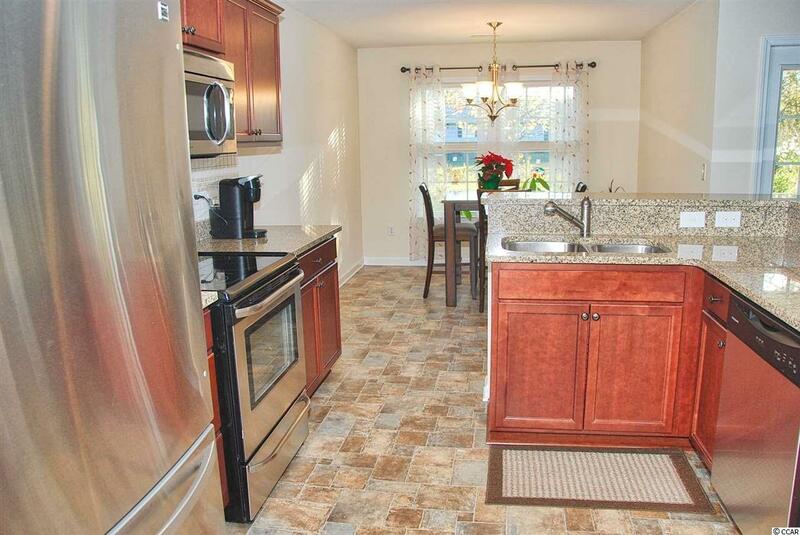 There is also plenty of room for dining off of the kitchen and a breakfast bar. 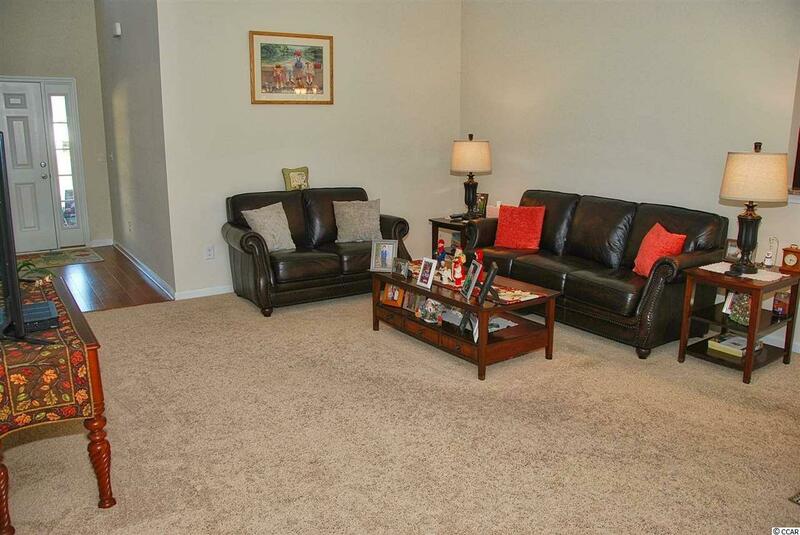 Master bedroom has a nice tray ceiling, large walk in closet and plenty of room for a king sized bed and more. This home sits on a great lot with plenty of natural lighting. 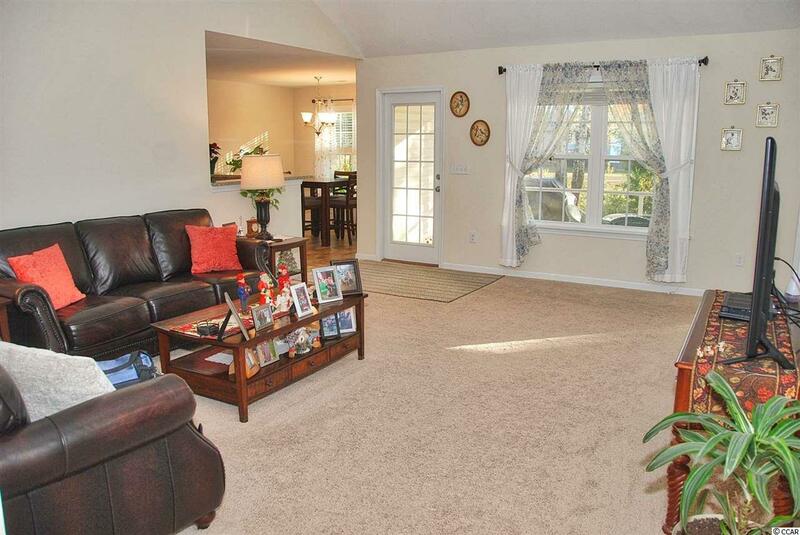 home also features a large screened in porch as well as a concrete patio perfect for grilling. Home has a large side yard as well as space in the back which could accommodate a pool. 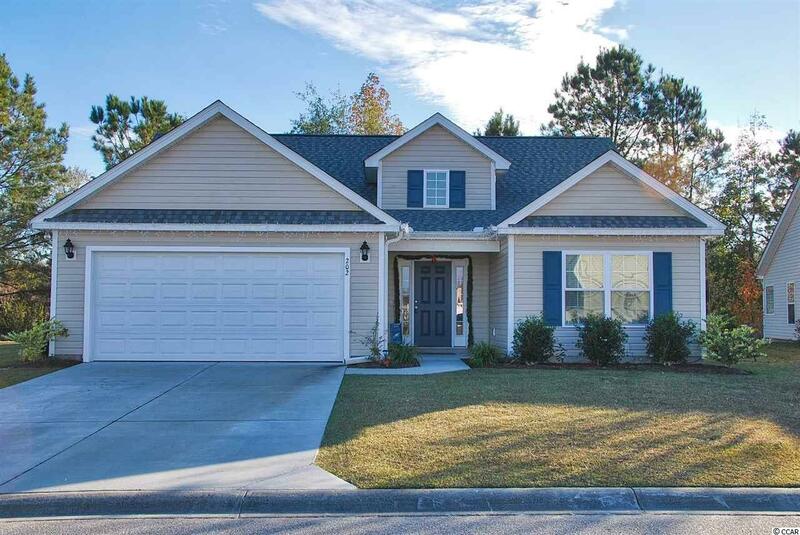 This home is in immaculate condition and priced very well. Not far from the beach, hospitals and shopping. Schedule a showing today, easy to see! !